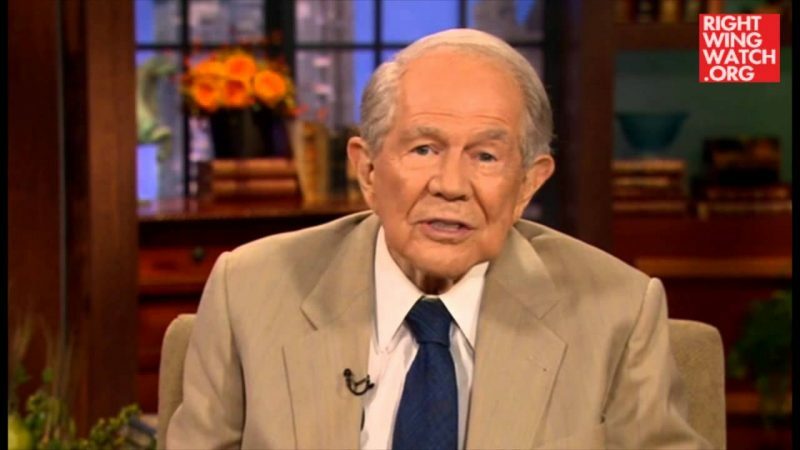 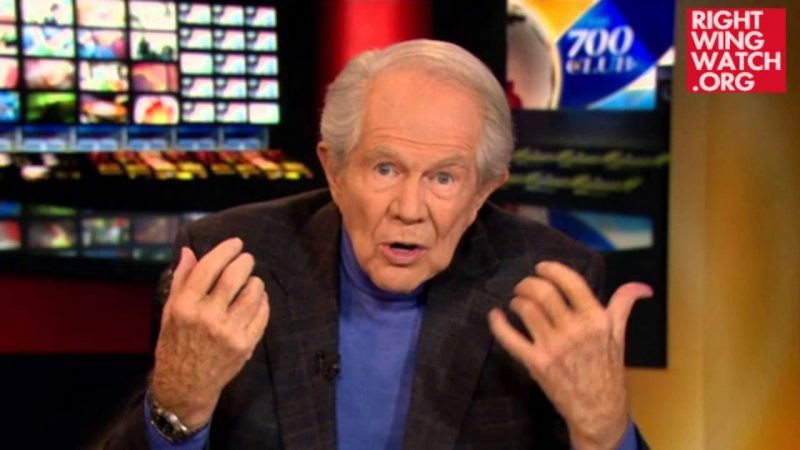 Today on “The 700 Club,” Pat Robertson insisted that he and others have the power to raise the dead, but lamented that people these days are withholding this special skill. 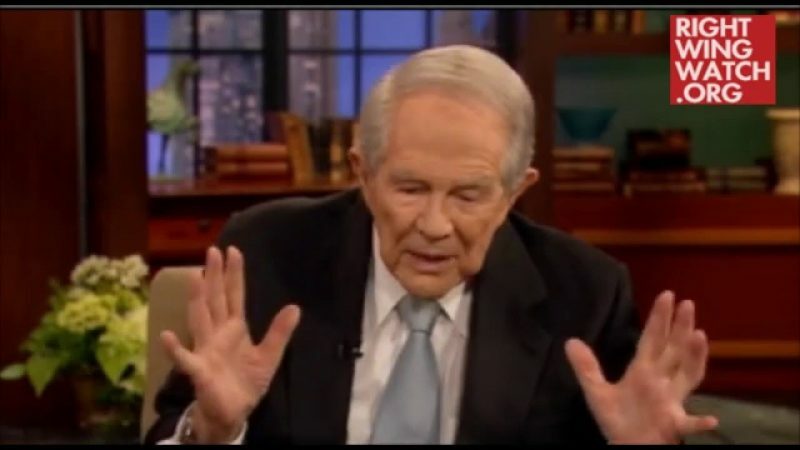 Robertson, who has previously discussed dead-raising abilities, told a viewer, Margaret, that people can raise the dead when they receive and submit to the power of the Holy Spirit. 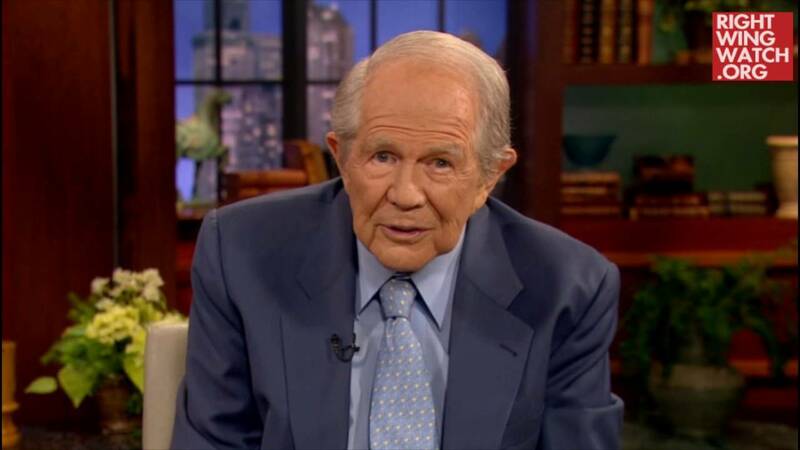 “That power is there, we just aren’t using it,” Robertson grieved.